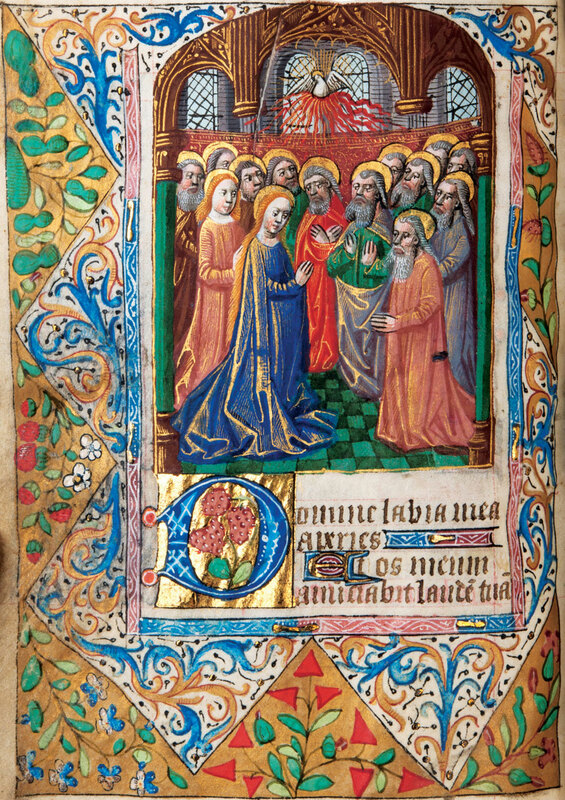 This is the very first exhibition at the MMFA dedicated to the Books of Hours in medieval and Renaissance art, offering a chance to discover an overlooked heritage through a remarkable selection of illuminations and bound manuscripts preserved in Quebec, dating from the 13th to the 16th centuries. 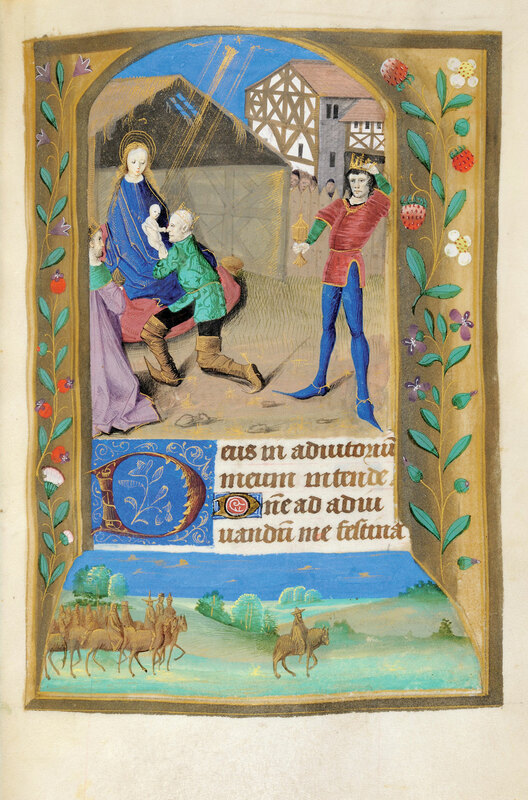 Books of hours were created for lay people and were popularized by the Christian faithful. 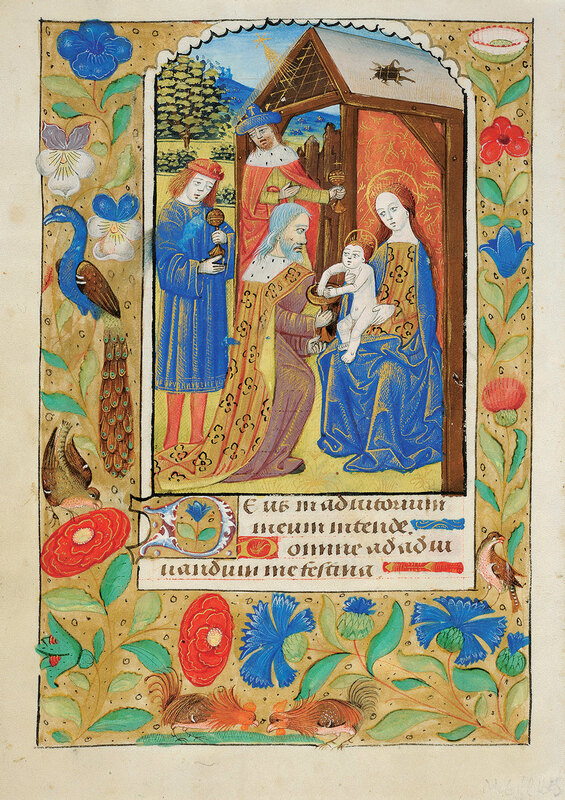 These manuscripts were, for the most part, personalized and illuminated with miniature paintings ― or illuminations ― illustrating the life of Christ, the saints or the Virgin Mary. 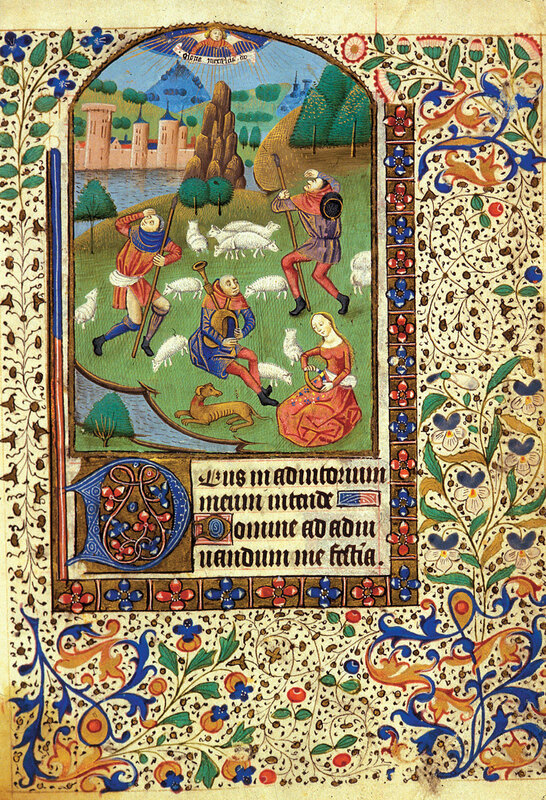 They incorporated a calendar of holy and religious feasts, passages from the gospels and prayers. 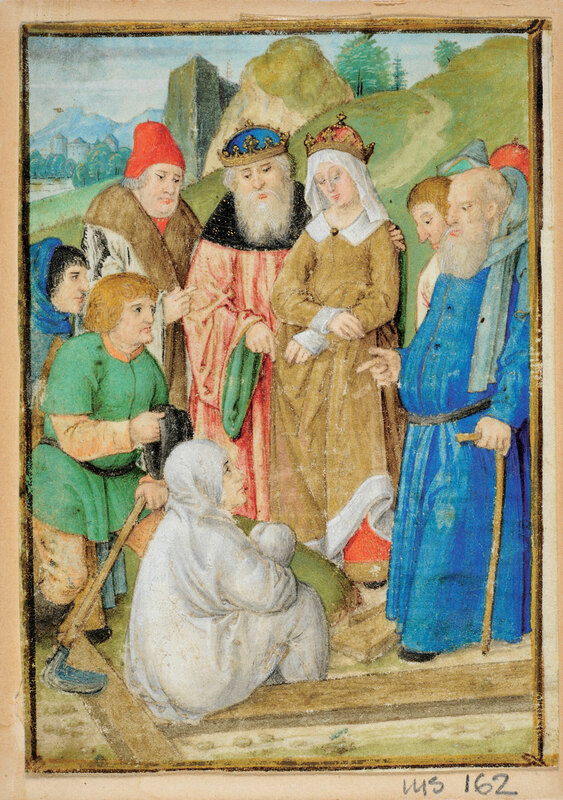 The fruit of in-depth academic research, this exhibition comprises more than 50 artifacts (leaves, complete manuscripts, prints), which offer an up-close look at these treasures gathered from seven collections. 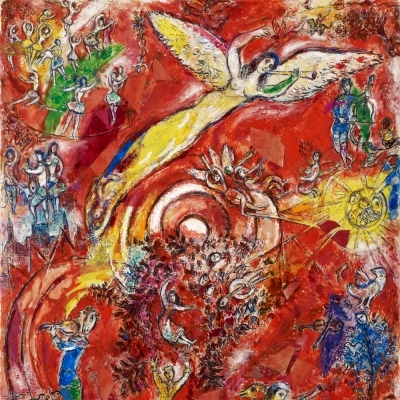 An exhibition organized by the Montreal Museum of Fine Arts, in collaboration with Université du Québec à Montréal and McGill University. 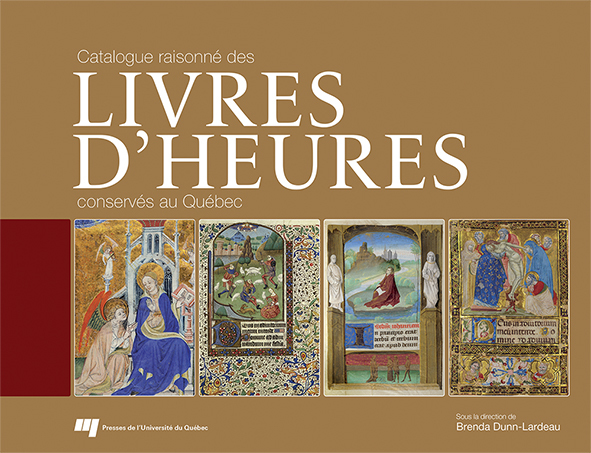 The exhibition is accompanied by the Catalogue raisonné des livres d’Heures conservés au Québec, published by Presses de l’Université du Québec and edited by Brenda Dunn-Lardeau. 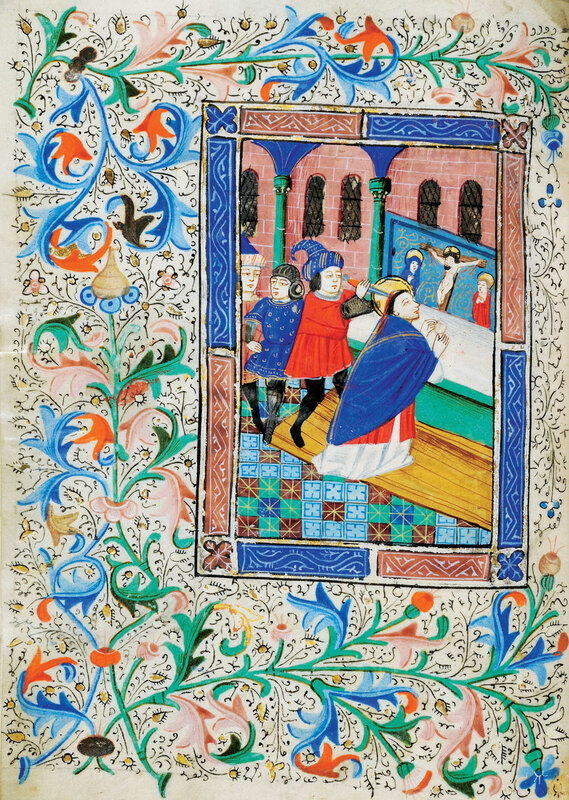 The Books of Hours, consisting mainly of manuscripts, are remarkable for their textual and iconographic diversity. 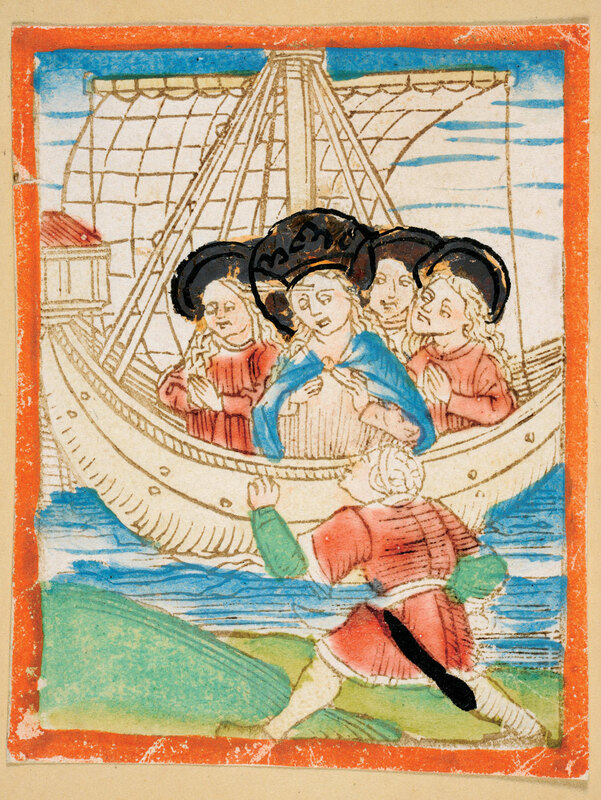 The catalogue presents this priceless slice of European heritage from 1225 to 1583 that has been conserved in North America. 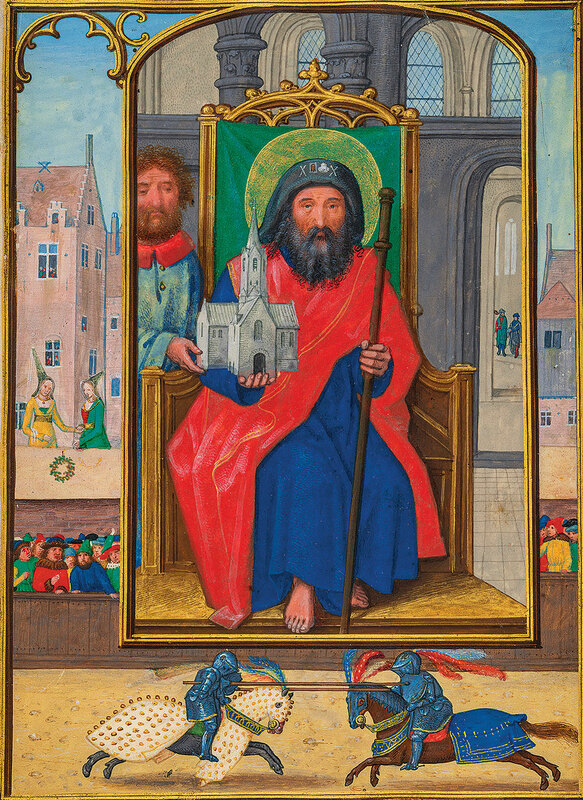 Special attention was paid to their complex history and to identifying the artists who created them, as these miniatures elevate Books of Hours to the ranks of unique, high-quality works of art. Available at the Museum Boutique and Bookstore. In French. Softcover, $48; hardcover, $55. 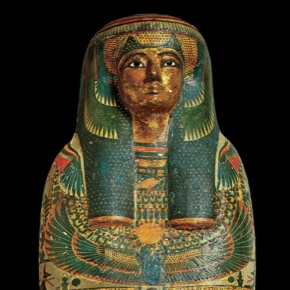 An exhibition organized by the Montreal Museum of Fine Arts, in collaboration with Université du Québec à Montréal and McGill University. "It’s a rare opportunity for a comprehensive, centuries-spanning appreciation of worshippers’ elaborately illustrated pocket companions. Now that a representative assortment has been gathered into one user-friendly show, it’s a rare opportunity for a comprehensive, one-stop, centuries-spanning appreciation of a tradition too often confined to out-of-the-way corners of large museums." "Not many museum exhibitions offer you a magnifying glass on your way in. 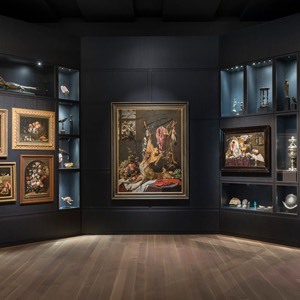 That kind of help may be needed when looking at the small images, which pack a large painting’s-worth of detail into spaces that are sometimes the size of a passport photo, in a new show at the Montreal Museum of Fine Arts (MMFA). 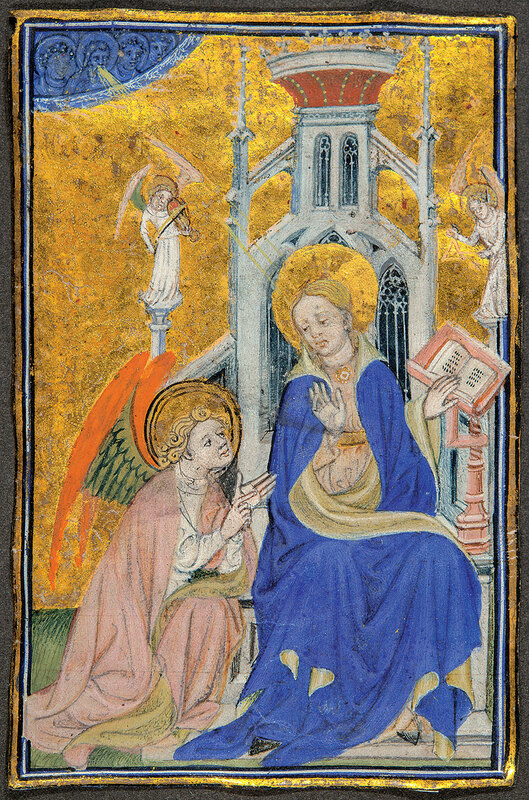 No other forms of medieval painting survive in such numbers as these Resplendent Illuminations, as the MMFA has titled its display."